My name is Anna-Larissa Redinger. I’m 24 years of age and I live in the wonderful Innviertel, where every other resident is an “Orange Bleeder”. 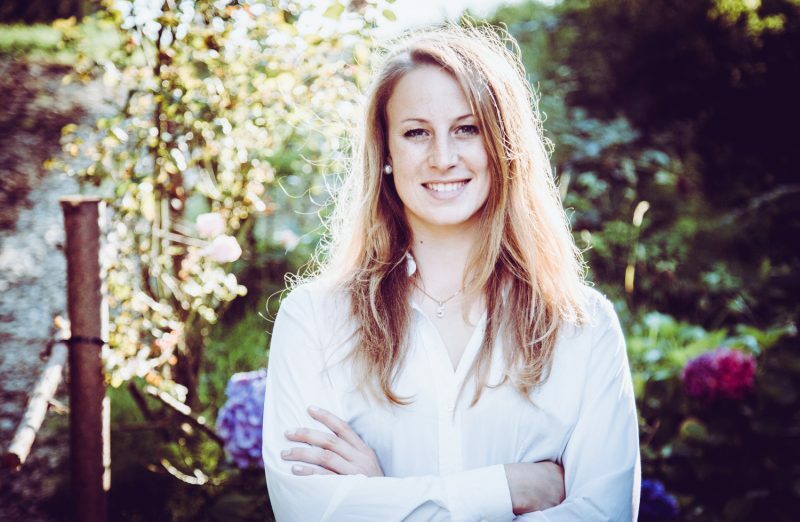 I currently work as a PR & Social Media Manager and blogger and I’m in the process of writing my master’s thesis. 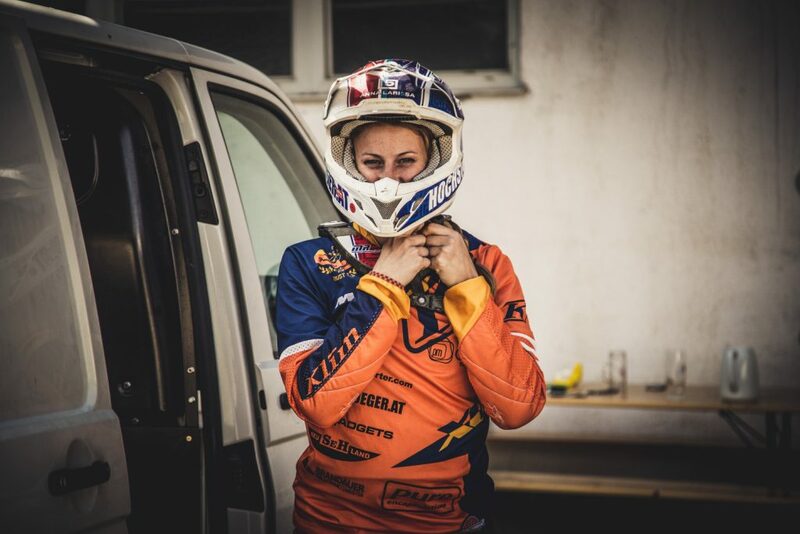 I live my life by the motto “collecting moments” and I prefer to collect these moments on two wheels! In 2014, I rediscovered my fascination for motorsport, so to speak, and this was no accident. 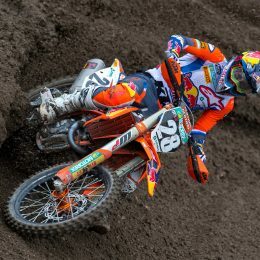 Motorsport is in my genes, and sooner or later I was going to end up buying my first bike – that was as good as certain! My mother rode a motorcycle in her younger years, and when she was 15 she decided to join a motorcycle club in Vienna. But she didn’t own a street bike as you would expect – instead she had a 50cc mofa, for which she had saved for an eternity. In her opinion though, this was good enough to enter the motorcycle club. 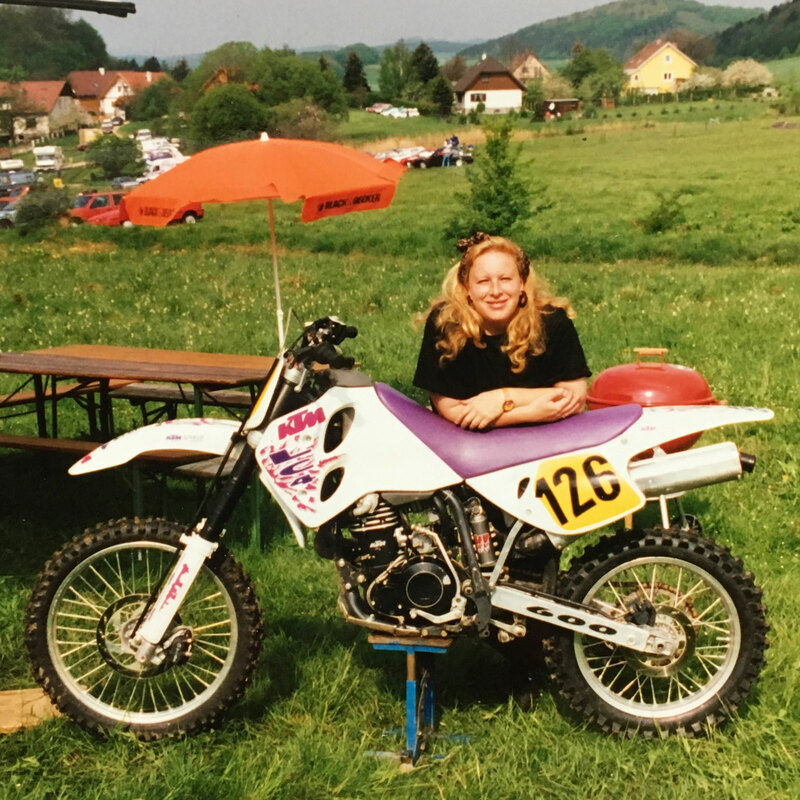 During her studies, she replaced the moped with a proper Enduro; a KTM LC4. Adventurous journeys in the Alps and through Morocco and Turkey during the semester break were a well-deserved respite from her medical training. While my mother was planning offroad tour after offroad tour, my father was getting READY TO RACE. 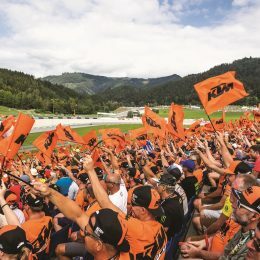 My grandfather was a huge motocross fan and above all a KTM fanatic, and in the 1980s he would tear around the outdoor motocross tracks in his hometown of Ried am Riederberg. As you would expect, my father soon caught the racing bug and wanted to take part in motocross races himself. 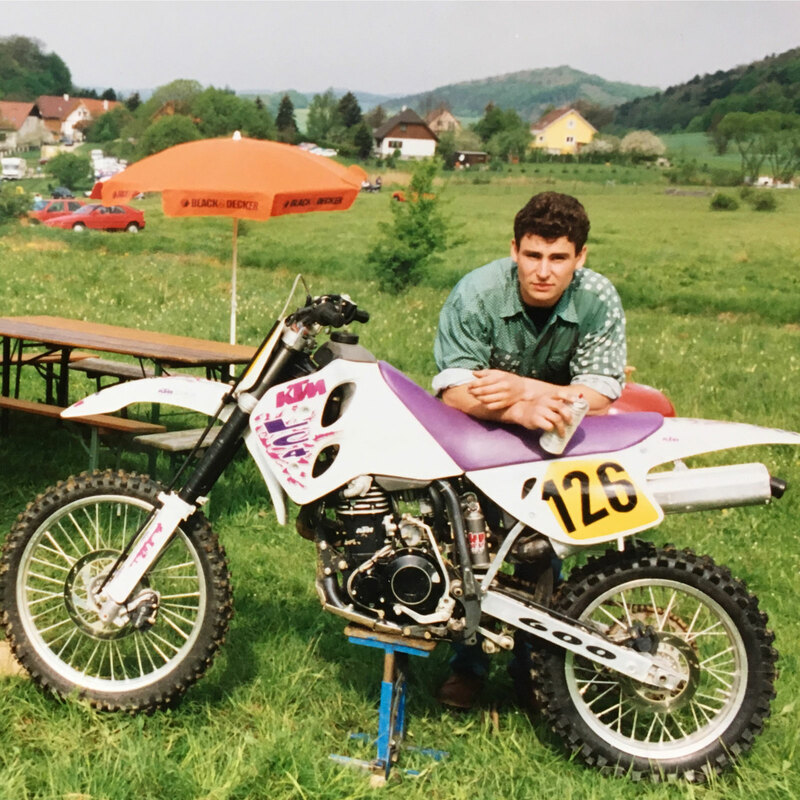 At the time though there were no 50cc or 65cc motocross bikes for children, so a 250cc KTM was remodeled, adapted, and lowered – marking the start of a new, enthusiastic motorsport generation. 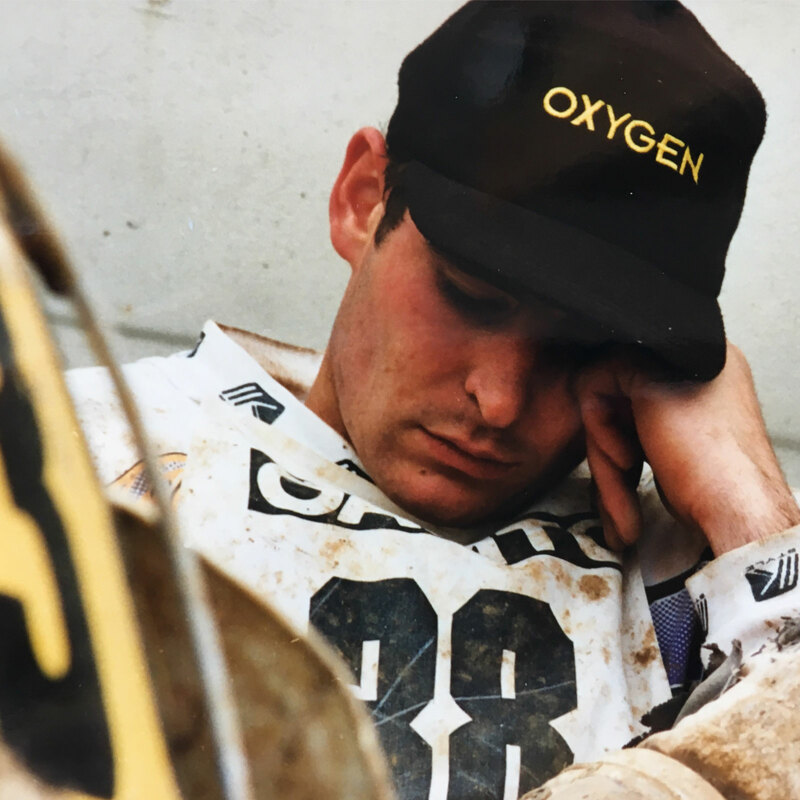 For years, my father took part in race after race – he put his heart and soul into motocross. There was no way it was going to be any different: My parents met at a motorcycle club meeting in Styria. 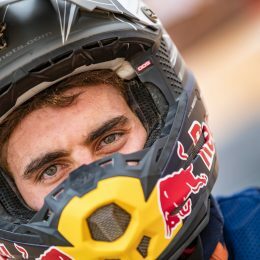 It wasn’t long until I was brought into the world of motorsport, and I spent the first two years of my life as a baby in the paddock at numerous motocross races. My first experiences with an offroad bike were in the local orchard or in the field behind our house, where, equipped with a ski helmet and protectors that are actually meant for inline skating, I took my first spin on a motorcycle. Of course, I had to practice on the jumps and obstacles you find on the real tracks, so I constructed a racing course out of wood, ladders and whatever else I could find in the courtyard. If you are to believe the photos in the family album, I experienced my first moments as a baby on two wheels. 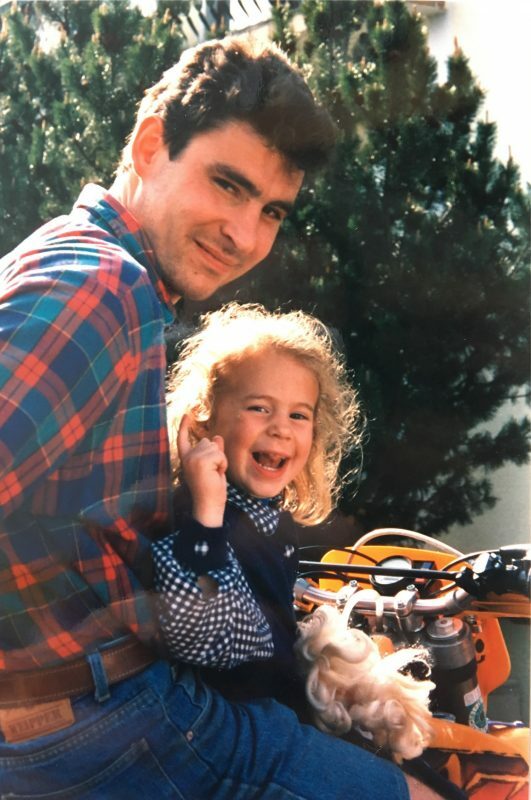 I accompanied my father on tours whilst tightly wrapped in his leather jacket, because as you know, you can’t get a child seat for motorcycles. A lot of time has passed since then, but my passion for motorsport is still very much alive. 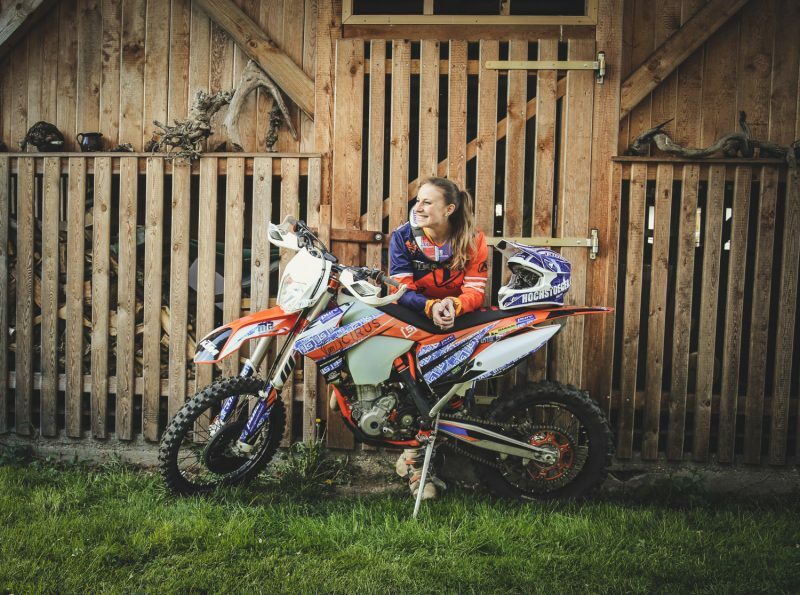 In 2014, I completed my internship as part of my sports management studies – at KTM of course – and I knew instantly how I wanted to spend the money I’d earned: on my very first bike – a KTM 350 EXC-F! So glad to see there is some fellow ladies riders. 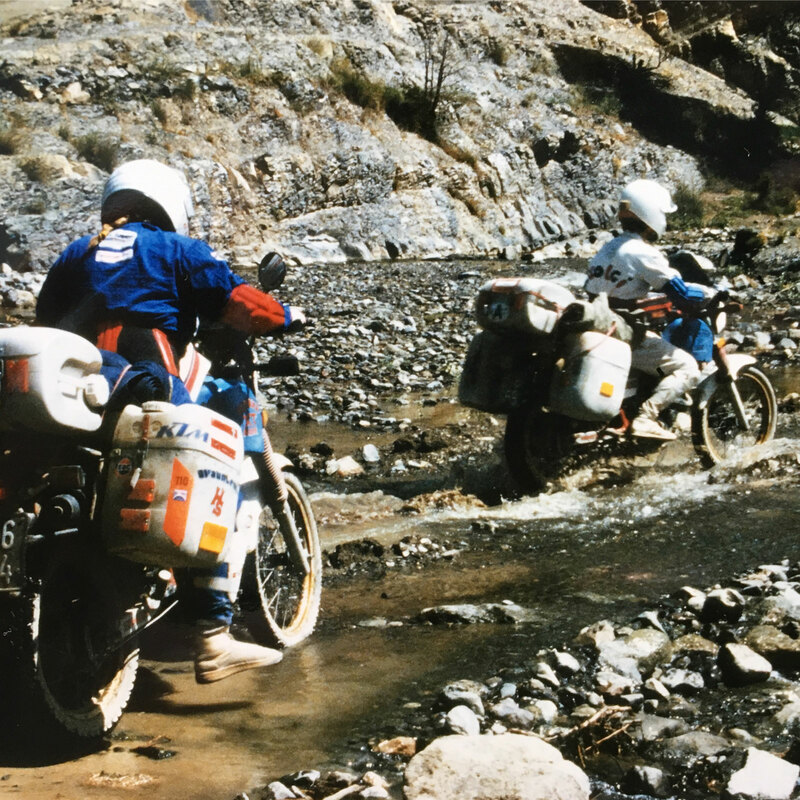 I myself are not into the sport and competing part of riding but love riding and as such started an off road motorcycle tour company in South Africa. Should you, your family or friends ever be interested in joining one of our “head space” tours please feel free to visit our website.